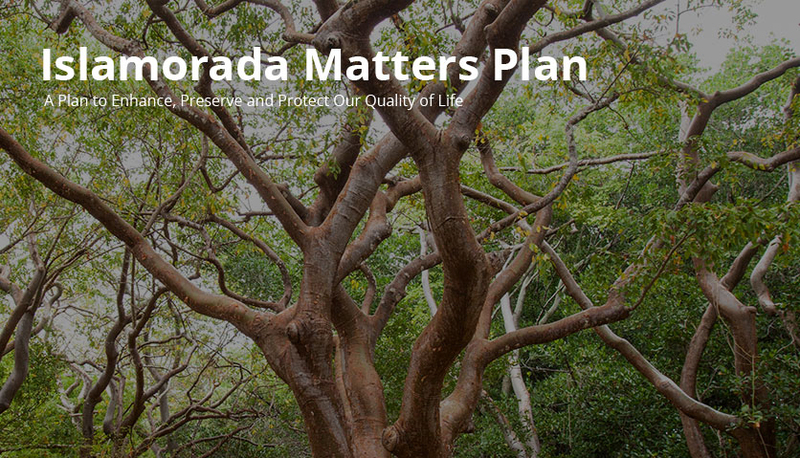 1) mitigating the impacts of excessive energy use making buildings more water and energy efficient. 2) preparing for the impacts of sea level rise by considering how buildings are located, constructed and adapted. By continuing to implement energy efficiency upgrades, the Village is saving on utility bills while lowering its greenhouse gas (GHG) emissions. By preparing for the impacts of sea level rise, the Village is taking precautionary actions to assure buildings can withstand more regular instances of nuisance flooding over time. 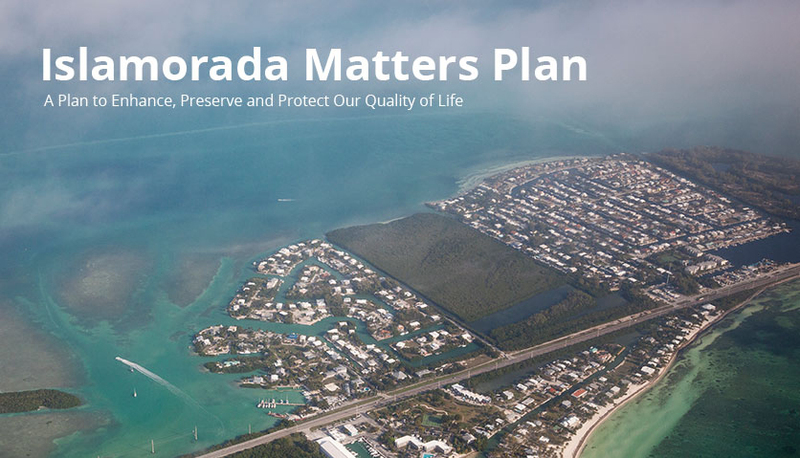 As part of this Islamorada Matters planning process, the Team developed a digitized building footprint layer for eighty (80) public and critical infrastructure buildings and facilities within the Village to provide better elevation data. Modeling of these buildings and facilities was also performed to determine which structures and facilities are most vulnerable to sea level rise. Results of the analysis revealed: two (2) facilities that showed the most near-term vulnerability to enhanced flood risks by 2030 – the wastewater pump station located at 142 Sunshine Boulevard and the Fire Station #19 located at 74070 U.S. Highway 1. Other public facilities in the Village that show new exposure of buildings to extreme event flooding within the 2060 planning horizon are the Islamorada Master Repump Station and Monroe County’s Roth Building, which both show exposure to first floor storm surge damage. Additionally, Founders Park and the S & H Inc. Debris Site, because their elevations, show a potential for nuisance flooding impacts by 2030 (under high sea level rise scenario) or 2060 (under a low sea level rise scenario). As more visible impacts of sea level rise occur, “managed retreat” or planning for projected increases in sea levels by relocating vulnerable buildings, infrastructure and public facilities before significant inundation will need to occur.